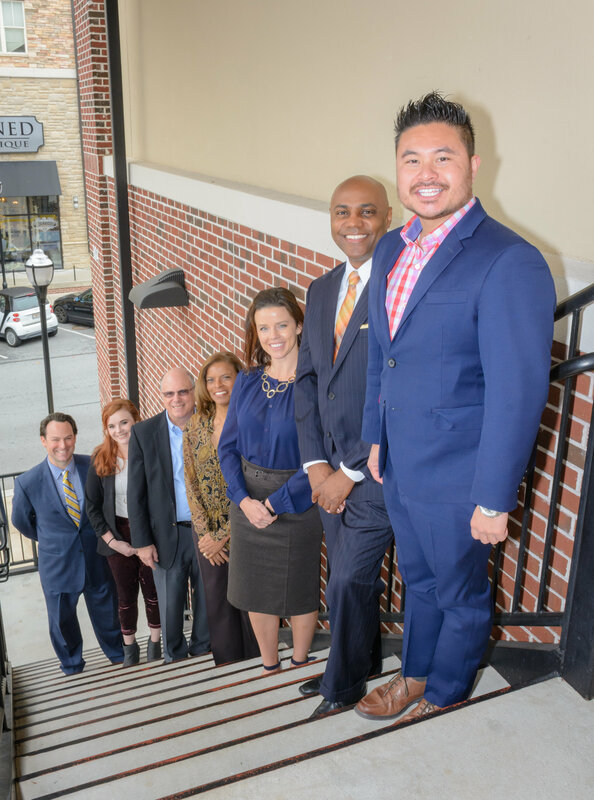 Office Building Brokers is a fast-growing commercial real estate sales, leasing, and managing firm headquartered in Atlanta, GA with national reach. The firm specializes in office and medical office buildings. 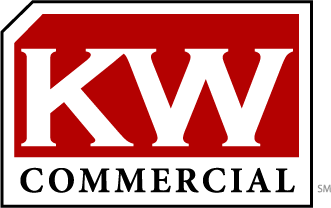 Office Building Brokers, founded in 2017, is an affiliate of KW Commercial with leadership in the industry for over 20 years. We are looking for brokers in all area types to join our team. We are a technology based company who uses technology for efficiency within the company and for better service to our customers and clients.